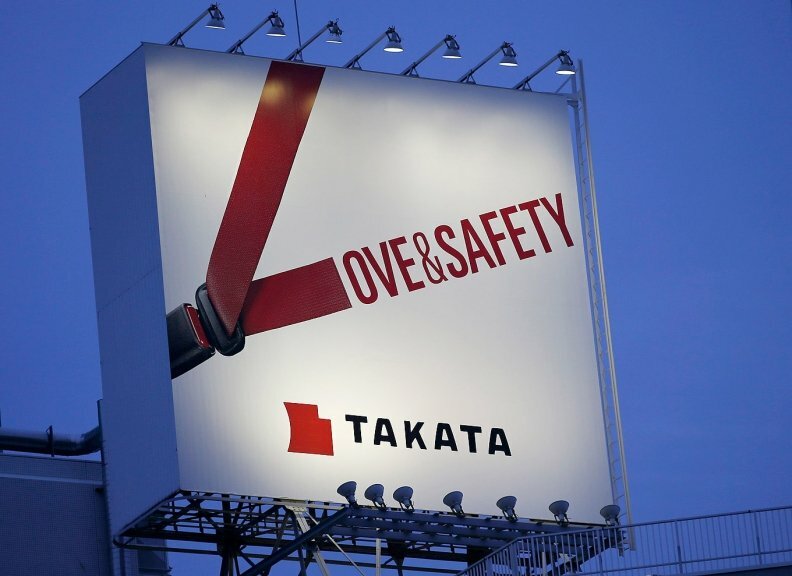 TOKYO (Reuters) -- Airbag supplier Takata Corp. and Japanese carmakers including Honda Motor Co. are locked in the commercial equivalent of a bad marriage -- not entirely happy in each other's company but unable to break apart and wary of potentially costly court battles. Over the past five years, recalls have ballooned to include 36 million vehicles fitted with potentially lethal Takata airbags, triggering a criminal investigation and lawsuits in the United States, and testing ties between Takata and its main customers, bankers and auto executives say. Automakers don't normally discuss supply arrangements for components like airbags in their new models.